Terri Davenport has always loved a good story. Books, plays, television shows…the medium never really mattered. It was the story that was important. 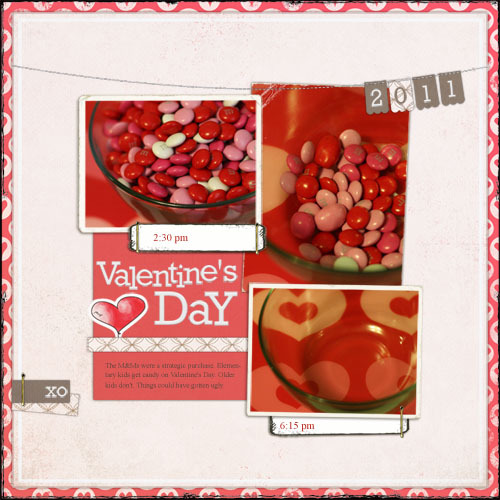 Not surprisingly, her favorite part of scrapbooking has always been the stories portrayed through words and photos. Terri feels fortunate to have had her work published in several magazines and has also won contests for her crafting endeavors. She is a creative team member for Designer Digitals and a design team member for TaDa Creative Studios. She also teaches digital scrapbooking at her local community college. 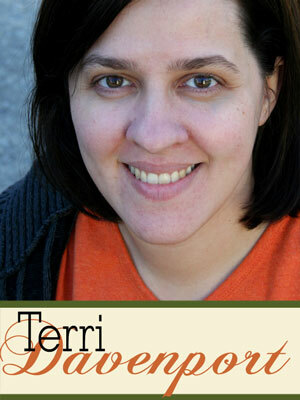 Terri lives in Ohio with her husband, four boys and dog. Since even their dog is male, her blog is appropriately entitled: Outnumbered.